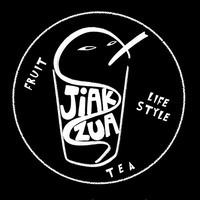 Jiak Zua offers a variety of crafted teas to either kick start the day or relax after a long day of work. 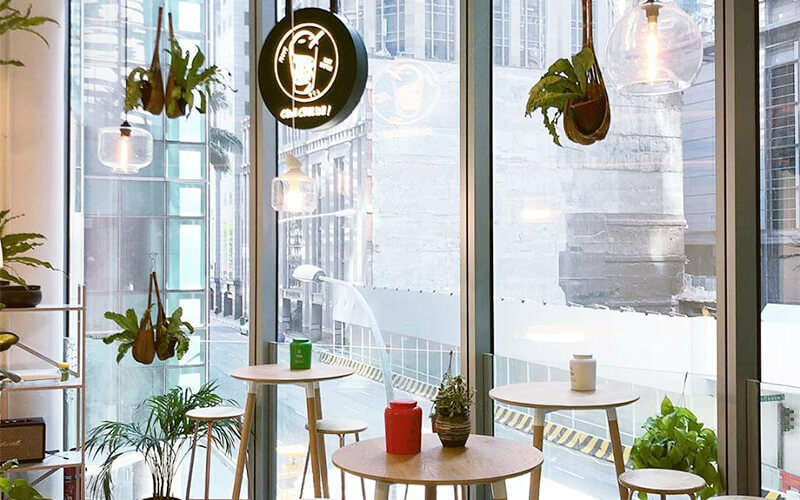 Expect a creative selection of different kinds of teas available such as the cheese tea, cold pressed juices, and even a fruit bowl to amp up the health meter. Mingle with friends in this fresh little spot located at Oxley Tower and just a few minutes away from Tanjong Pagar MRT Station.